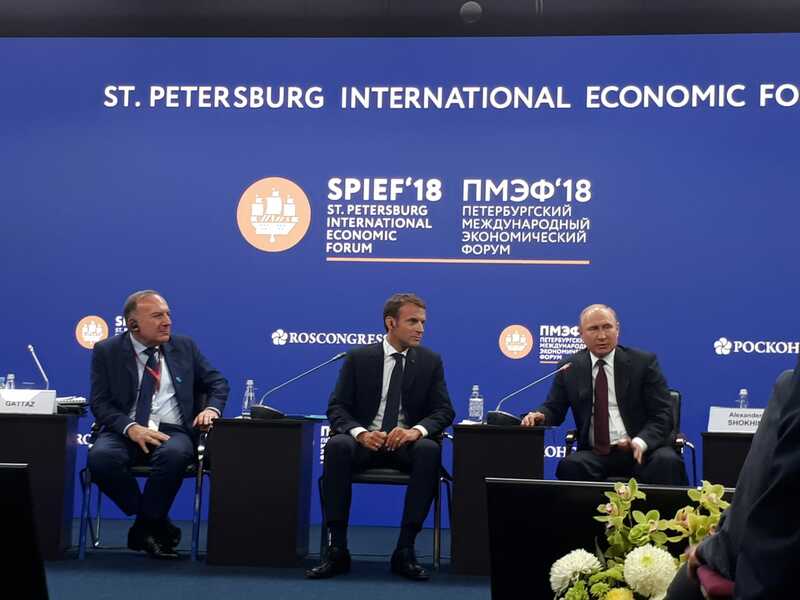 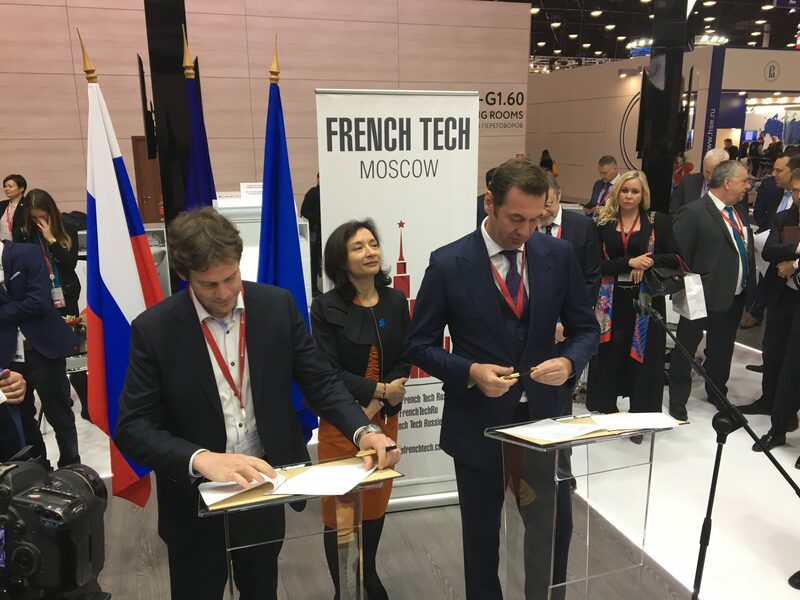 La French Tech with Emmanuel Macron at SPIEF! 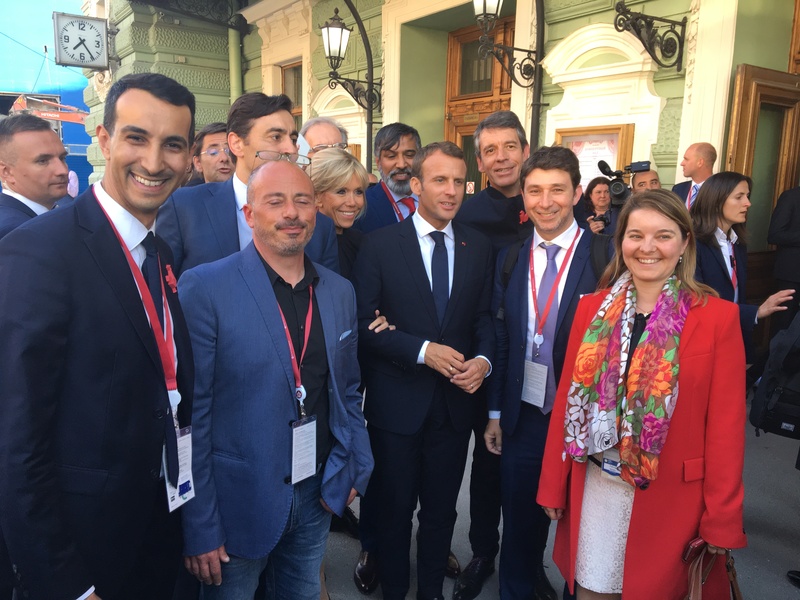 Eight start-ups from La French Tech got the great honor to fly with the President Macron to the Saint Petersburg Economic Forum (SPIEF). 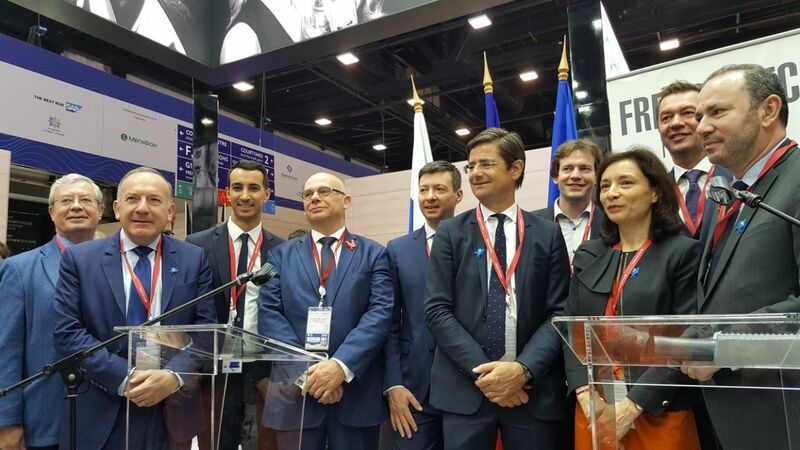 A mission was organized by Business France as France was a guest country. 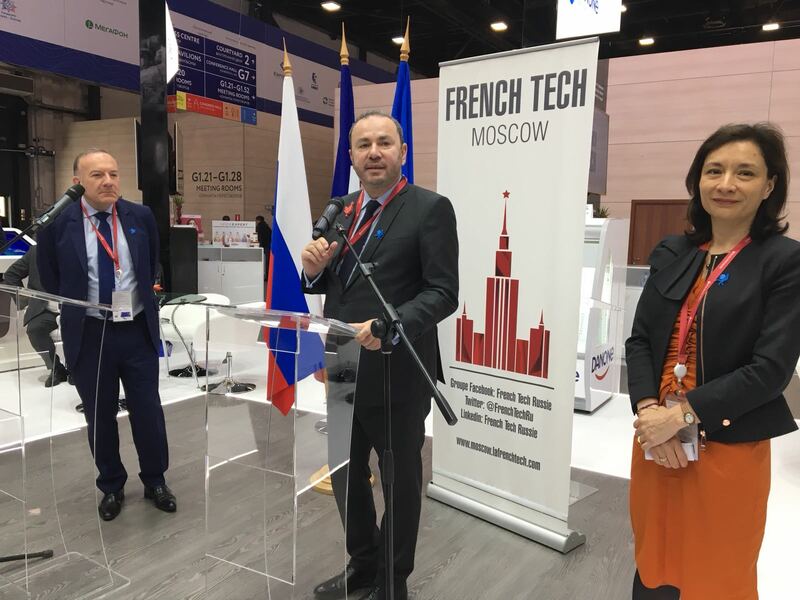 2 new comers in Moscow (Famoco and Ippon Technologies). 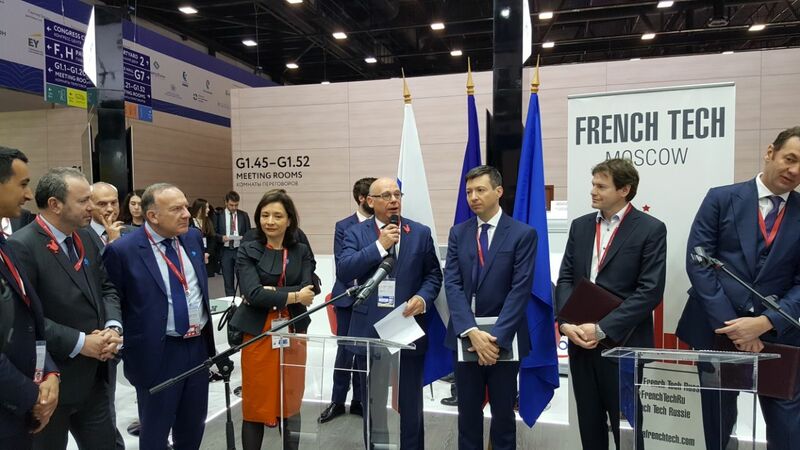 Networking at a very high level with the leaders of the Russian and French industries. 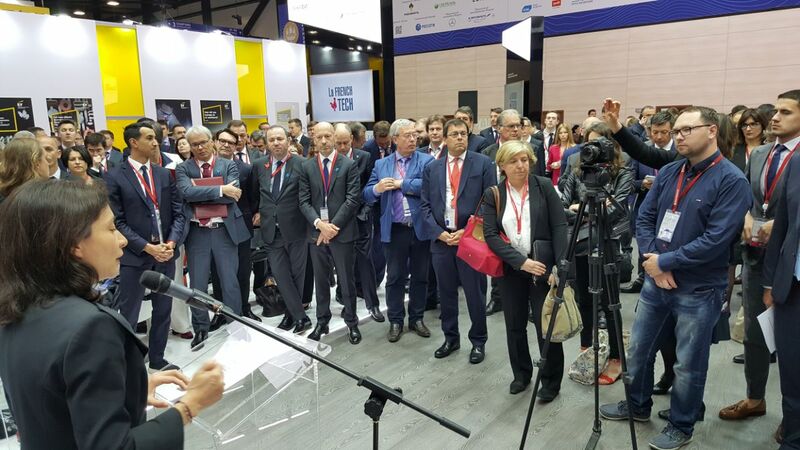 Early breakfast at 8am with a huge crowd welcomed by Christophe Lecourtier, General manager of Business France, Pierre Gattaz, Head of the French CEO organization and Delphine Gény Stephann, Secretary of State for economic affairs. 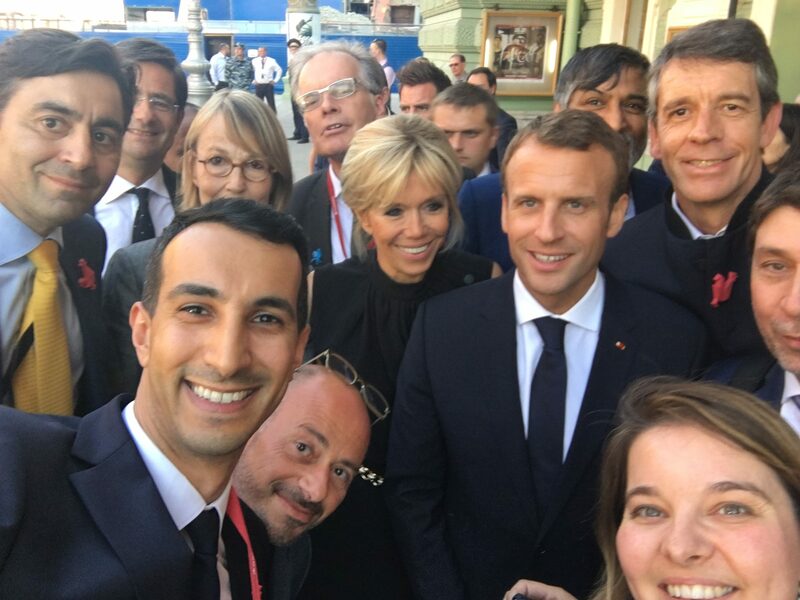 To conclude, the 8 start-up got the great honor to welcome the President and his Wife at the Marinski Teatr, and got the privilege to make a picture with them, twetted by the President himself! 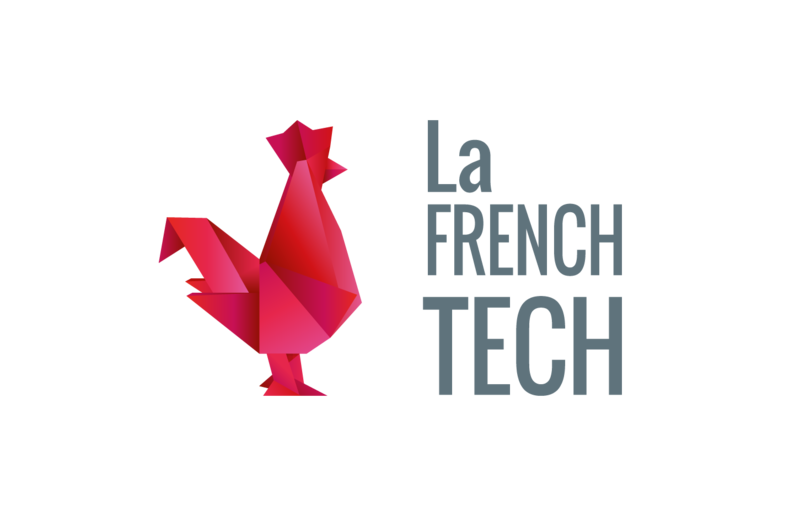 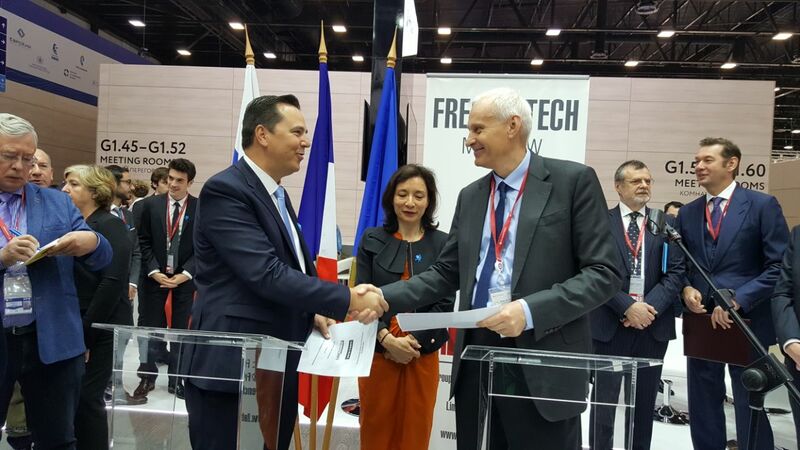 La French Tech will is a sponsor of the Skolkovo Start-up VIllage and will be exhibiting at the event on 31th of May and 1st of June. 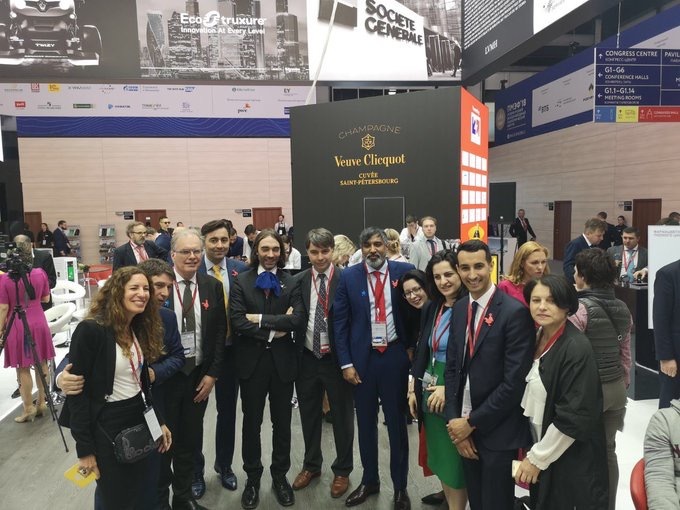 Do not miss the opening breakfast on Thursday at 9am.